Specializing in auditing, bookkeeping and accounting services for organizations and businesses, our CPA firm of talented accountants offers an extensive knowledge in the field. 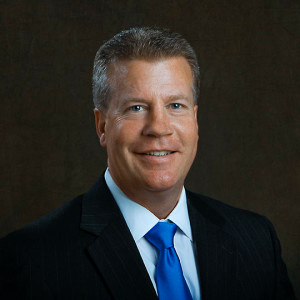 With over 23 years of experience, our firm has been consulted for litigation cases, prepared income tax returns for a variety of corporations and is affiliated with numerous professional associations including American Institute of Certified Public Accountants and Certified Financial Forensics. We provide the attention and competitive pricing of a small firm with the expertise and specialties of a large accounting agency. Our service area extends across the country so give our office a call today to set up a consultation. Can take appointments outside of hours and on location with clients. 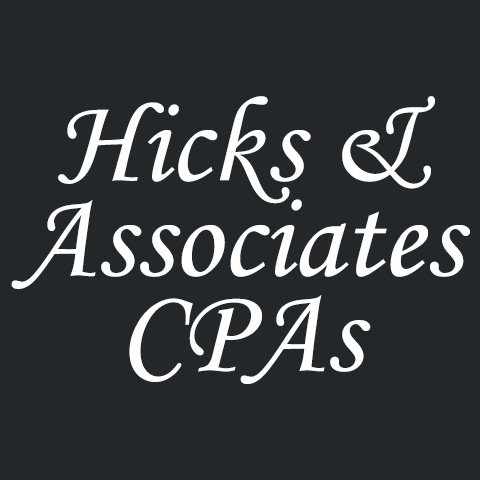 Currently there are no reviews for ' Hicks & Associates CPAs '.